First, work the crossword. Then solve the jigsaw. 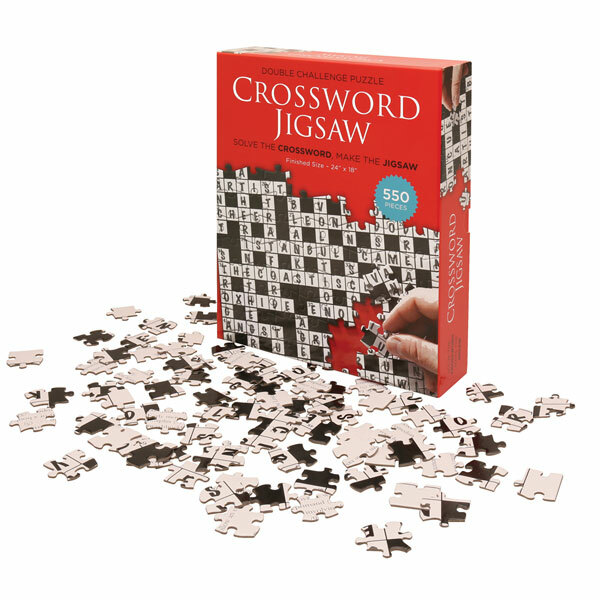 Double your challenge and your fun with this two-in-one puzzle. Finished size 24" x 18". 550 pieces.